Rangefinders are very useful for measuring a wide range of distances. For sharpshooters, this is a very useful tool to figure out the ideal ballistics even before firing. That is why it is important to determine the best rangefinder for hunting. The more information you have before you shoot, the better your chances for a successful shot. And as most hunters know, you usually only get one chance! There are various reasons why Nikon’s bestselling device tops the list. First, it is well below the price range of higher end rangefinders. Likewise, it is perfect for those who simply needs to get the job done but doesn’t need super high-end features. Basically, it only has a range of 550 yards but this is already a much greater distance compared to what most hunters can ethically and safely take shots. Moreover, the Aculon is easy to use due to its user-friendly design. At the same time, you are going to get a more accurate read with only a single push of a button. 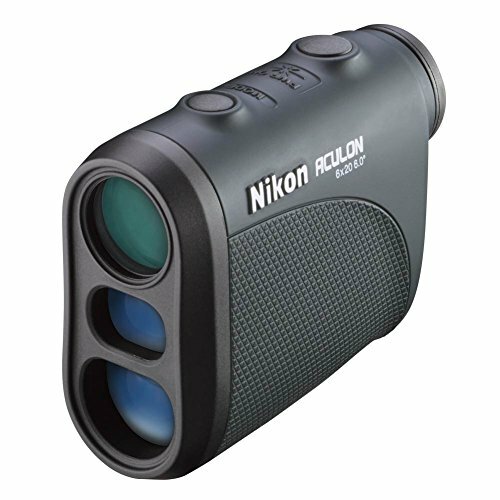 This might not be the best rangefinder for hunting, but it sure is a consistent top seller. It is available from $123-155. 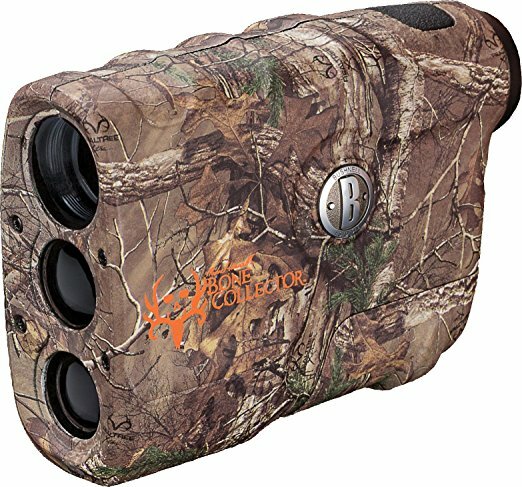 If you want to experience authentic hunting, it is the choice of experts to settle for the rugged rangefinder from Bushnell. According to sources, this Collector’s Edition is a unique product, which provides a gritty outdoor lifestyle through its camouflage exterior. However, this is not just for show because it is meant to take on extreme weather conditions. In fact, this product has a rainproof shell but extra portable due to its compact design. 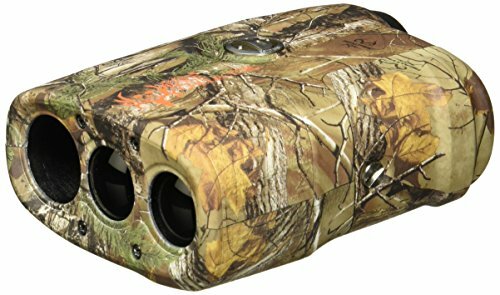 Most of all, this device makes the hunting experience so simple in comparison to any other machine. This is due to the fact that all functions have been condensed to only a single button. More so, this type of viewer should be able to view anything from 10 to 600 yards. Does this sound like the best rangefinder for hunting that you have been looking for? Product is priced at $128-215. Superior Zeiss Victory optics give you the best possible view in the world: maximum resolution, exceptional brightness and absolute clarity. There are moments when a standard rangefinder shouldn't be enough for the fiercest hunters out there. 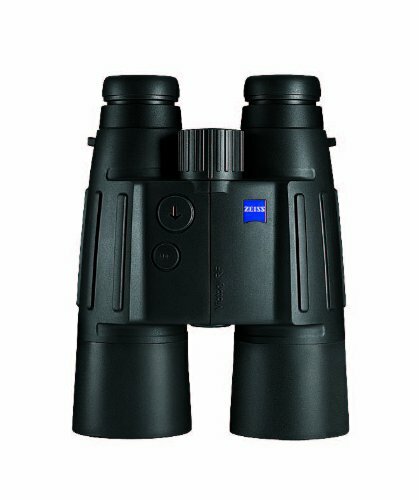 A special addition to their artillery should be the Carl Zeiss Optical Inc. Basically, this model replaces the monocular design with the clearest image quality that you can ever find. Moreover, with an unparalleled resolution specs and invincible exterior shell, this device is designed to nullify recoil. Compared to other rangefinder for hunting, the Carl Zeiss Optical is able to provide the ability to view distances of 1,300 yards. Due to the fact that it requires both eyes to view any object, it prevents potential parallax errors. Prices start at $474-530. This list of the best rangefinder for hunting offers a great option for potential customers to select one that should provide value for money. Perhaps this can help you make your own decision when planning to buy your next rangefinder for hunting.